‘Buy Local’, ‘Island Grown’ and ‘Eat Local’ are phrases heard from many an islander and seen throughout the islands and on our transportation. We experience the benefits of these ideals to our island sphere in something as small as purchasing dog treats from Jeff at Pawki’s for Pets or in more important investments such as hiring local firms like Madrona Point Insurance to protect our island lifestyles. When buying or selling in The San Juan Islands an advocate with extensive understanding of our remarkable island market and lifestyle significantly increases your insider knowhow easing your real estate voyage. An island grown and trained agent arms you with knowledge of the myriad of idiosyncrasies of island real estate, including and not limited to shoreline regulations, archeology, septic systems, wells, community water systems, building regulations and local financing options which in real time equate to saved money when either selling or buying in The San Juan Islands. Local Island Knowledge, a negotiation tool that can be offered only by local brokers is developed while immersed in our unique market over time paired with interactions within our island communities. 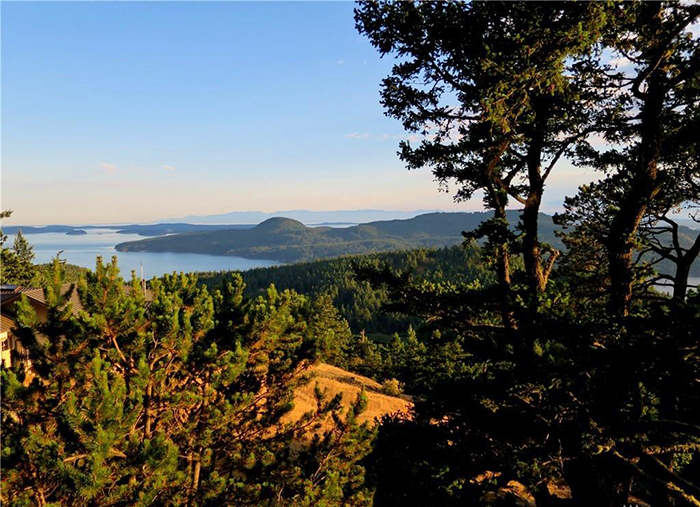 This local insight atop a solid understanding of real estate can be a dynamic advantage offered by local brokers who have spent their career studying, working and living in the San Juan Islands. As many know, our market is smaller than that of our mainland neighbors and as such can require the reflexes of a cat to seize an opportunity. The opportunity to show property NOW, Not now, but right now, around ferry schedules or around the less predictable Orca Whales. Having a set of boots on island has also helped uncover on the ‘street’ the ideal, one-of-a-kind perfect opportunity sometimes weeks before Mainland America brokers discover the property through online tools such as the Northwest Multiple Listing Service, NWMLS. Your real estate expert on the ground, in the Orcas community allows buyers and sellers the advantage of time, an increasingly more significant element in the real estate equation. With over 85% of Mainland America real estate transactions starting online, island brokers have capitalized on web marketing channels while continuing to thrive in the traditional. True to our island roots, our community is firmly rooted in traditional face-to-face while embracing the ever-growing online networking channels to build one amazing blend of community. Local brokers are connected in the island community. We network at community events, volunteer at our many non-profits and still talk real estate over lunch with friends. Enlisting a local broker with strong community ties and values along with a significant regional, national and worldwide network can offer buyers and sellers a micro and macro networking advantage that has a huge impact. Shaping our island’s character and vitality may be the most important of all the reasons to “Shop Local”, “Eat Local”, purchase “Island Grown” products and to enlist a local team for your real estate needs. Island businesses and ardent residents give rise in our community to its distinct personality. Local community-serving businesses and residents build our community; we create jobs and opportunities that expand the landscape for local entrepreneurs ultimately promoting the prosperity of local organizations, residents and our real estate market. NEED A REASON TO CALL ORCAS HOME – How About Five? 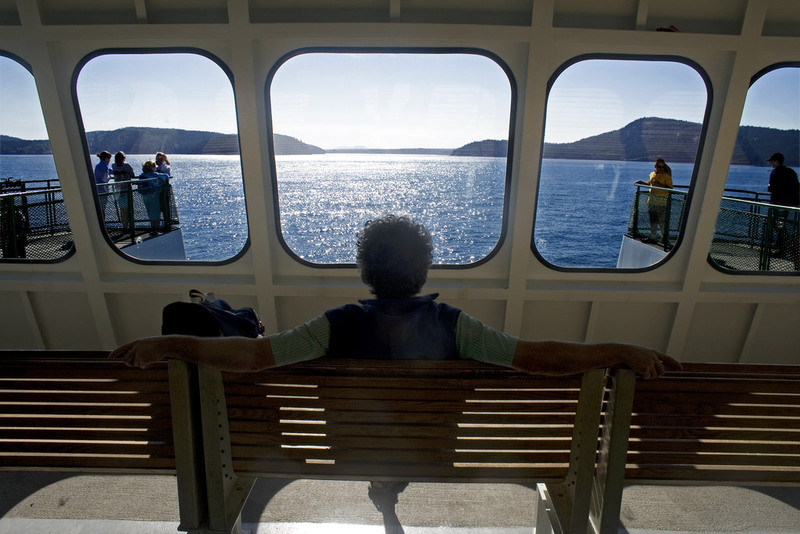 It’s difficult to think anyone who has seen The San Juan Islands and Orcas Island specifically would need even one more reason to call Orcas home, or at the very least, their home away from the millisecond pace of a Mainland America Home. And, without further ado for those in need I present a few reasons to get on the next ferry to change your zip code and call Orcas Island Home! I will go deeper into each reason on my top five over my next blog posts, but for now a few notes to mull over while stuck in traffic. Orcas Island is a community like no other. Reminiscent of the Mayberry friendliness of the Midwest paired with culture rivaling the sophistication of many micro-neighborhoods of metropolitan cities. Think SoHo, Silver Lake, the Mission District or Wicker Park surrounded by the Pacific Northwest’s finest troposphere, organic farms, the crystal clear Salish Sea all at a pace that tops out at 45 mph on island thoroughfares. Savoring the flavor of life, its bounty and beauty is at the top of any good Islander’s to do list. The opportunities and nuances of Orcas Island Real Estate is something as a second-generation island realtor I know a bit about. Our market is as unique as they come. Buyers can choose from waterfront cabins poised on breathtaking shorelines for as little as $400,000, majestic cottages or homes tucked into our beautiful island starting at $150k or if you’re in the market for luxury, choose from one of our exquisite multi-million or million dollar island retreats bringing to mind the finest art or architecture and comforts with one thing in common: Excellence. For those who dream of slowing life to an organic 45mph pace with nature from concrete cookie cutter surroundings there is no better oasis than Orcas Island to indulge this call. Lapped by the iridescent Salish Sea and views of the snowcapped peaks of Mt Baker, Rainer and the Olympic Mountain Range and shaped of tranquil pastures, organic farmlands and mountaintops boasting marine and mountain views painted in fir, pine, madrona, ash and birch with ferns and moss accents finished with natural ponds and springs to frame. 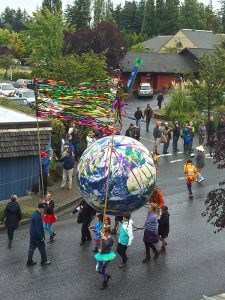 Orcas Island is the most diverse topographies in the San Juan Islands with truly something for every taste. Education is important to families, retirees as well as young or young at heart adults alike and Orcas Island offers one of the finest educational solutions in the Pacific Northwest. In addition to an award winning public school system grades Pre-K through 12, Orcas has a wide variety of private options. From an eclectic array of retreats, seminars, workshops and independent higher-education offerings, aspirations and educational passions are limited only by time. Many find there is simply not enough time to explore all the fascinating subjects available made possible through the amazing population of famous authors, Oscar winning directors, master gardeners and chefs, world-renowned artists and spiritual guides that call Orcas Island home and keep us happy, active, healthy and fulfilled. Working on island time has many advantages that cannot be found in the Mainland America workforce. Beyond the most enjoyable commute time imaginable, many who call Orcas home come to retire, but still fill their internal need to keep busy and contribute by volunteering with one of our many nonprofits to create the island and world they wish to live. Others still, continue in their chosen fields downgrading their workweek to a part-time schedule or sharing their wisdom as community mentors or in local government. 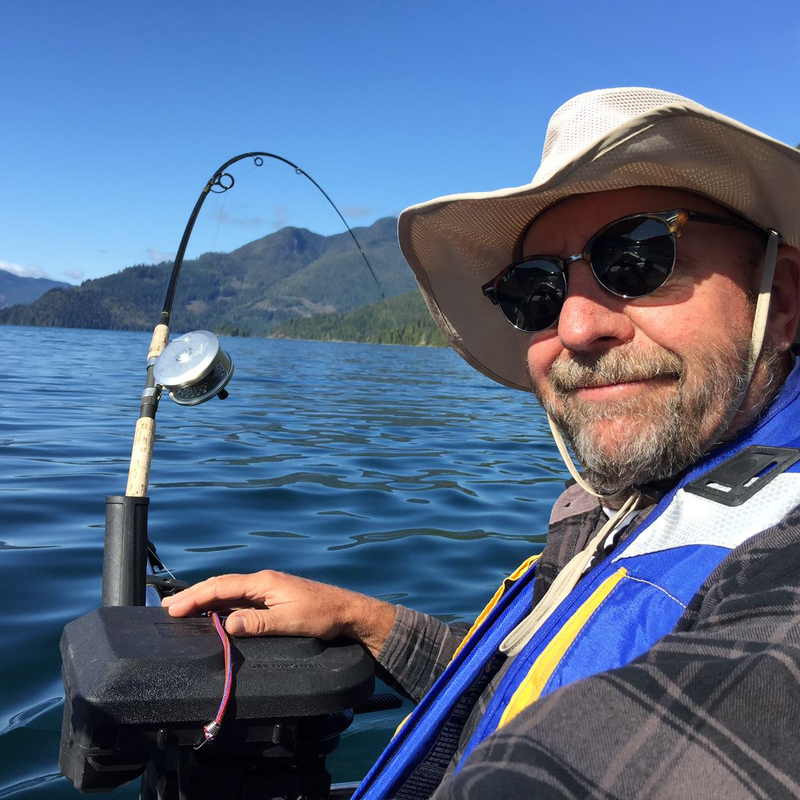 As I said it’s truly difficult to imagine anyone after seeing photos of beautiful Orcas Island would need another reason to call Orcas home and it has been my pleasure to provide a quick overview of my top five reasons I call Orcas home. As promised over the next few blogs I will explore deeper the top reasons I feel Orcas is an optimal place to live and I look forward to helping you indulge your inner voice telling you Orcas Island is your new zip code. Please also know I am here to directly answer any questions you have about life on Orcas, buying, selling or upgrading an Orcas Island home.